Anyway, as far as I am not neither of these, I decided to make a small web-cralwer, going around these sites and politely taking the data for the type of their servers. With Python and the request library this was not that difficult. So, what did I do? I googled “top bg internet sites” (if some day yandex.ru or bing.com offer some finances, then I will use “I yandexed” or “I binged” instead of “I googled”). Then I found pretty good list in *.csv from SimilarWebRanks. The format was easy to work with and I started to create my Python crawler. 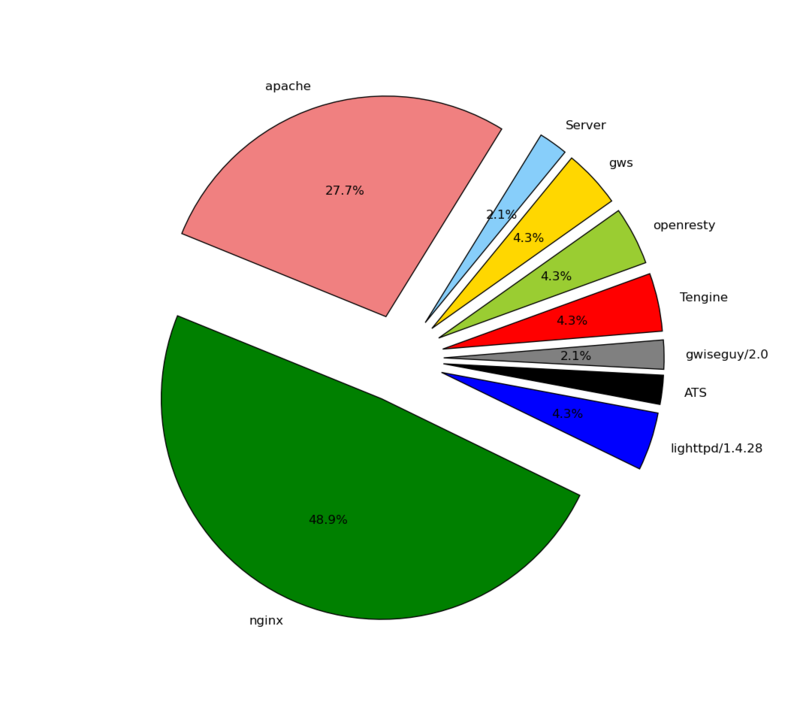 ua1 = "Mozilla/5.0 (Windows NT 6.1) AppleWebKit/537.36 (KHTML, like Gecko) Chrome/41.0.2228.0 Safari/537.36"
csvName = "Top 50 BG Websites.csv"
‹ Python – Who follows you at GitHub?